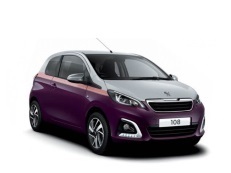 Correct Wheel Sizes, PCD, Offset, Rims and Tire specs for Peugeot 108 series. 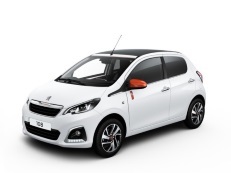 WAY PEUGEOT108 TIRE SIZE 185/55/15 AND CITROEN C1 TIRE SIZE 185/50/15. IT IS NOT THE SAME CAR.ׂׂI HAVE CITROEN C1 AND I PUT 185/55/15.CAN I PUT 195/50/15 SAME LIKE 108.?